How to Reduce Belly Fat - Effective Ways to Stop Increasing It! Home Health Guide How To How to Reduce Belly Fat – Effective Ways to Stop Increasing It! How to Reduce Belly Fat – Effective Ways to Stop Increasing It! Belly fat is not just inconvenient, but also harmful. It paves the way for some major health conditions like diabetes and heart ailments. People, who look thin, but have accumulated high belly fat, are also at a higher risk of developing these diseases. Water-soluble fibers absorb water up on consumption and form a gel-like substance, which settles in the gut. This extends the time of emptying the stomach; thereby, slowing down the digestion. 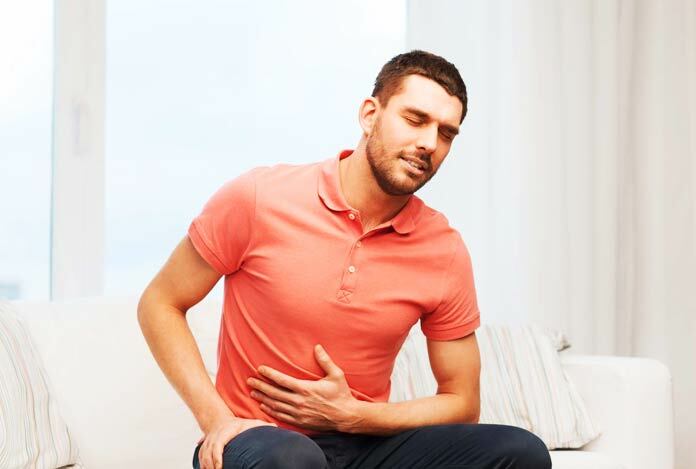 Due to delayed digestion, you feel full for a relatively longer period. Many studies have suggested that several water-soluble fibers help reduce belly fat by naturally lowering the craving to eat more. Some major sources of water-soluble fibers are flaxseeds, Brussels sprouts, legumes, shirataki noodles and blackberries. 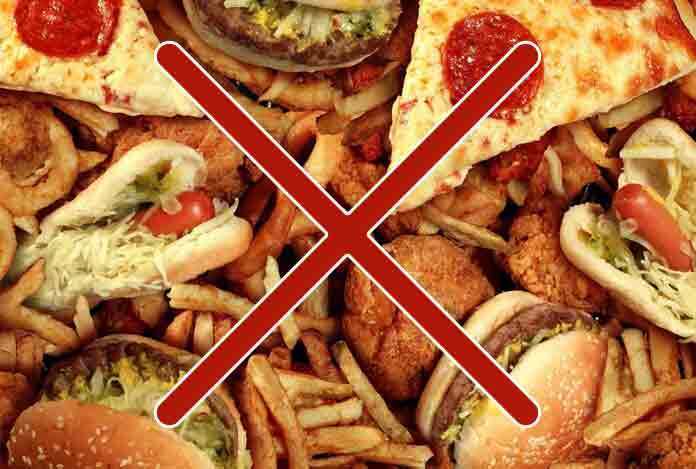 Trans fats are generally found in mayonnaise, cheese spreads and in some packaged foods. Trans fats are known elevate the level of low-density lipoprotein (LDL – bad cholesterol) and reduces the level of high-density lipoprotein (HDL – good cholesterol). Consumption of trans fats can cause numerous problems, such as inflammation, heart diseases and insulin resistance to name a few. A study has shown that people, who consume trans fats have 33% more belly fat. 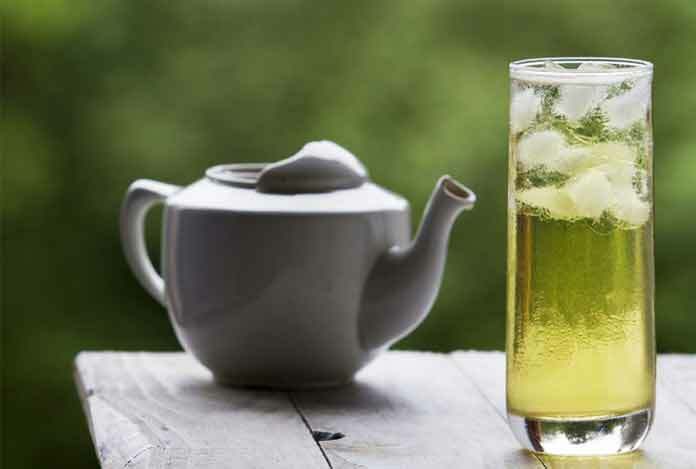 Green tea is extremely helpful in reducing belly fat. It contains antioxidants like epigallocatechin gallate (EGCG), which helps in boosting metabolism and hence, decreases the accumulation of fat inside the body. The effects are even more pronounced when consumption of green tea is complimented by regular exercise. Apart from spiritual reasons, the scientific explanation behind the benefits of fasting is that fasting gives rest to the digestive system. It increases the efficacy of digestive system and reduces the total calorie and fat intake. 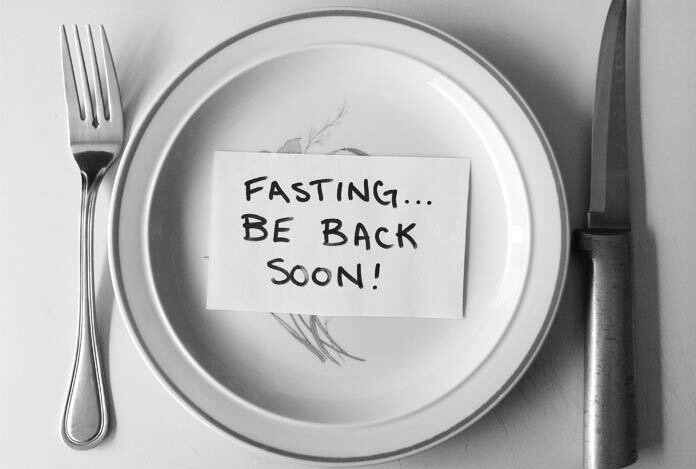 General patterns of fasting involve 24-hour fast once or twice a week, and fasting for the first 16 hours in a day and then, eating food in the remaining 8-hour period. 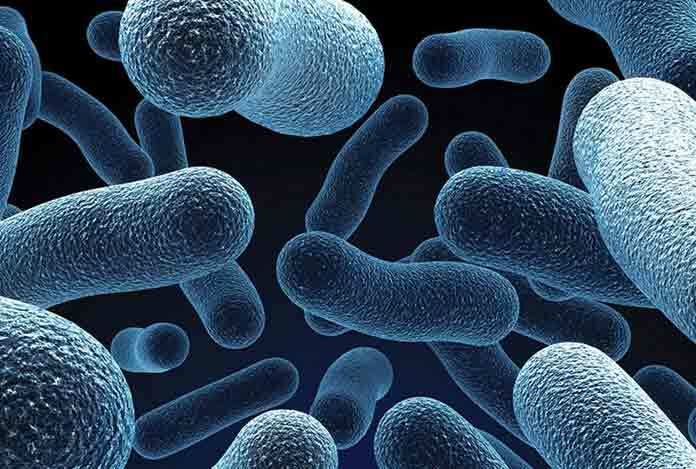 Probiotics are live microorganisms, especially bacteria that are found in some foods or can be taken through specific probiotic supplements. These have plethora of benefits on one’s health. They improve digestion, gut health and boost the immune system. Excess of alcohol can pose serious health risks. Researches suggest that getting inebriated is a major reason of increased belly fat. 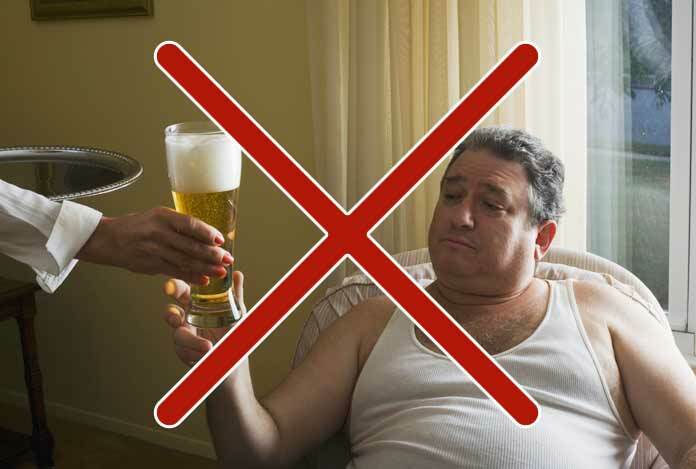 Reducing the intake of alcohol helps in decreasing the waist size or belly fat. 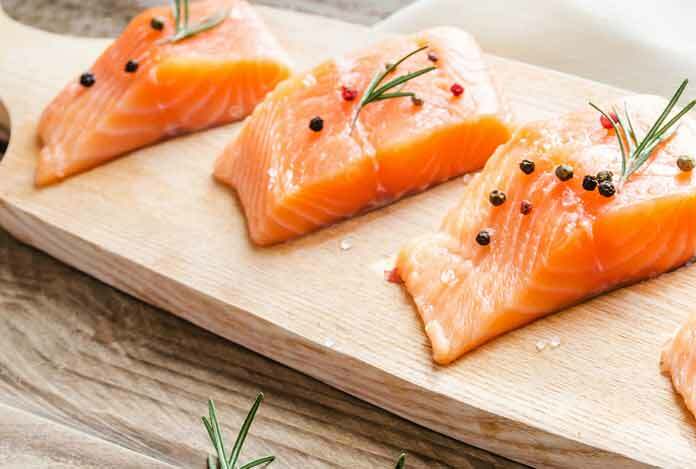 Fatty fish have innumerable health benefits. It has numerous healthy proteins, and is rich in omega-3 fatty acids. It protects you from various diseases by booting the immune system. Several studies indicate that omega 3-fatty acids help reduce visceral and trans fats. Optimum level of consumption should be around 2-3 servings every week. Some of the best fatty fish are anchovies, salmon, sardines and herrings. Protein serves as the core when it comes to weight management. High-protein diets improve metabolism and promotes fullness. It also helps in retaining muscle mass during weight loss. 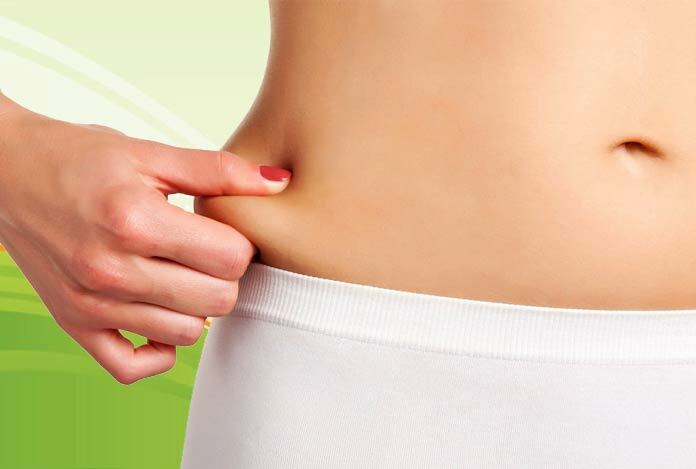 Researches suggest that people, who eat high-protein diet are less susceptible to accumulate belly fat. 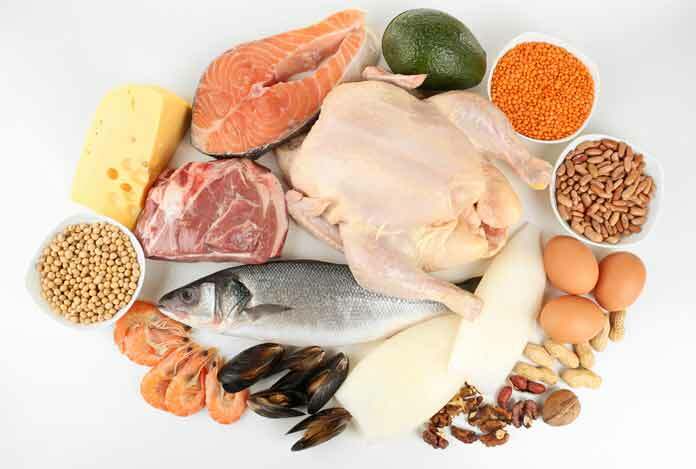 Some rich sources of proteins are meat, fish, eggs and dairy, among others. Proper sleep is very important, not just to manage weight, but from other health aspects as well. Studies show that people, who don’t get enough sleep tend to gain weight, including the belly fat. Sleep apnea – a condition in which breathing stops intermittently, has also been known to be a reason behind the accumulation of belly fat. One is suggested to sleep for 6 – 7 hours per night. Resistance training, commonly known as strength training or weight lifting is very important for increasing strength, endurance, and muscle mass. It also helps in decreasing belly fat by cutting on trans-fat deposits. 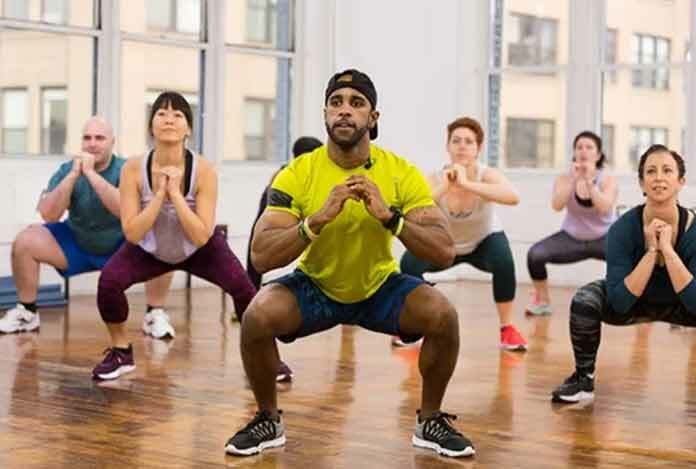 According to some studies, strength training is particularly beneficial for people suffering from Type II diabetes and fatty liver disease. Effects of resistance training can be further increased by including aerobic exercises in the plan. Taking prior advice from a certified personal trainer is recommended. High stress levels trigger the production of cortisol (stress hormone). According to various studies, elevated cortisol level increases appetite. 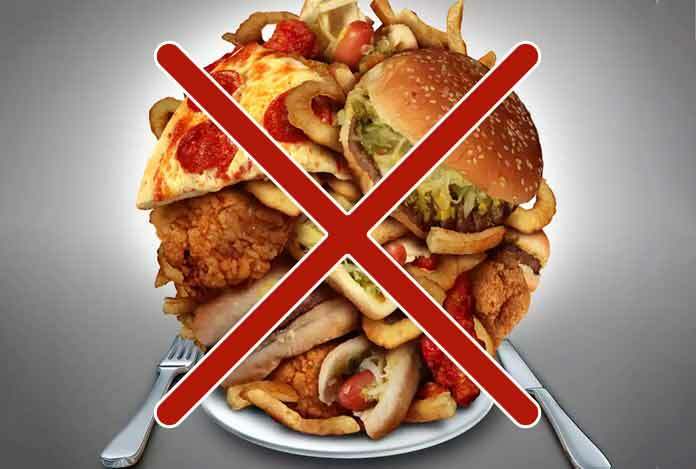 People with increased appetite tend to eat more, allowing extra, unused calories to accumulate in the body as fat. Hence, waist size of a person is directly proportional to the cortisol level. 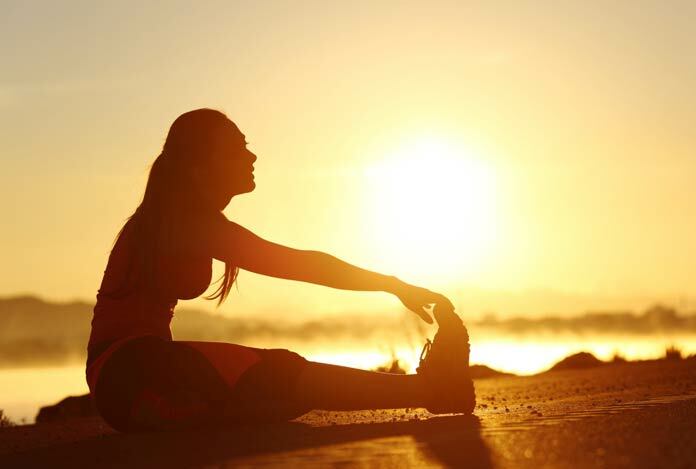 Active participation in recreational activities have been proved to lower the production of stress hormone. Decreasing the intake of carbs can be beneficial in losing belly fat. 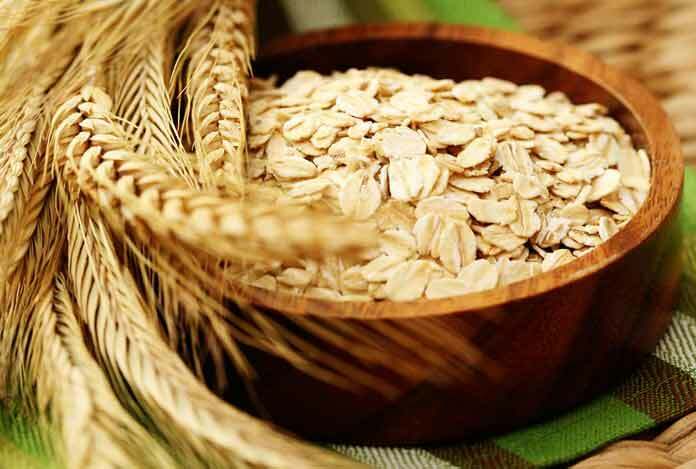 The daily carb intake should be 50 – 150 mg if a person is looking forward to reduce belly fat. Moreover, instead of completely cutting on your carb intake, simply replacing refined carbs with unprocessed starchy carbs (USCs) can substantially help reduce belly fat. 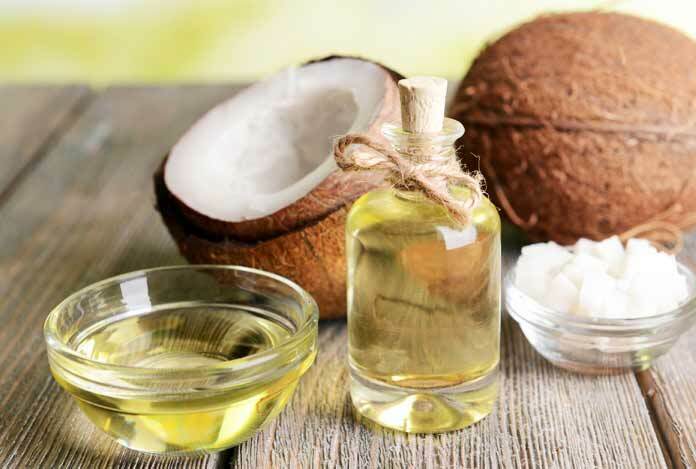 When we talk about healthy fats, coconut oil tops the list. Coconut oil have medium-chain fats that help boost metabolism and so, decrease belly fat. However, coconut oil has a high calorific value; therefore, instead of adding it to the diet, one can replace other fats by it. 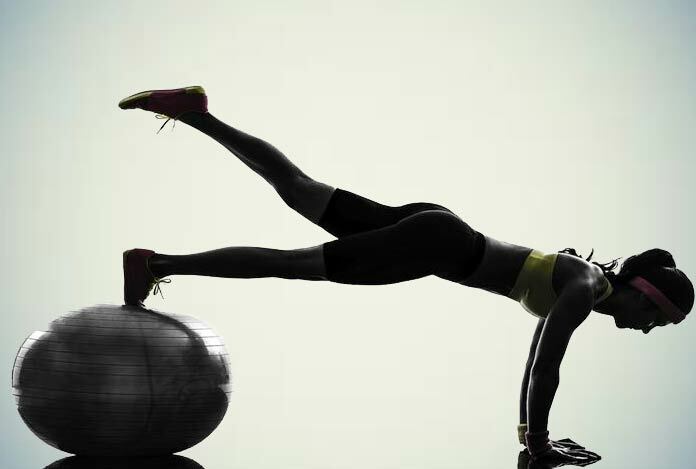 Cardio or aerobic exercises are one of the best ways to burn your fat deposits. It helps in getting rid of belly fat in a very effective way. Nevertheless, benefits may vary according to the intensity and duration of workout. 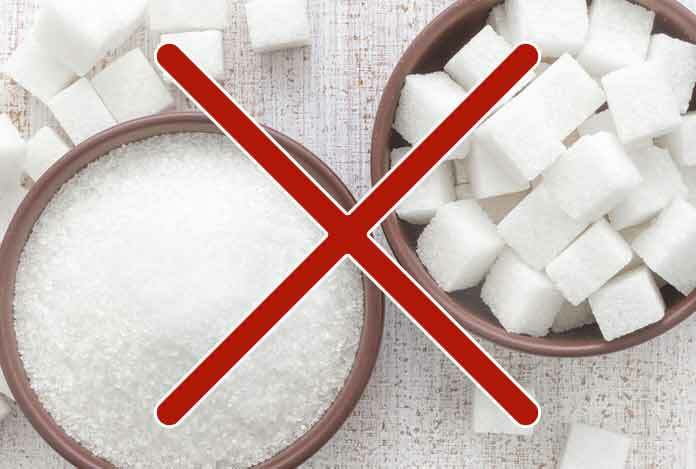 Sugar or more specifically fructose, has been linked to numerous chronic conditions, such as heart diseases, obesity and type II diabetes. It is worth noting that even healthier sugars (honey) can also lead to increased belly fats, and should be used sparingly. 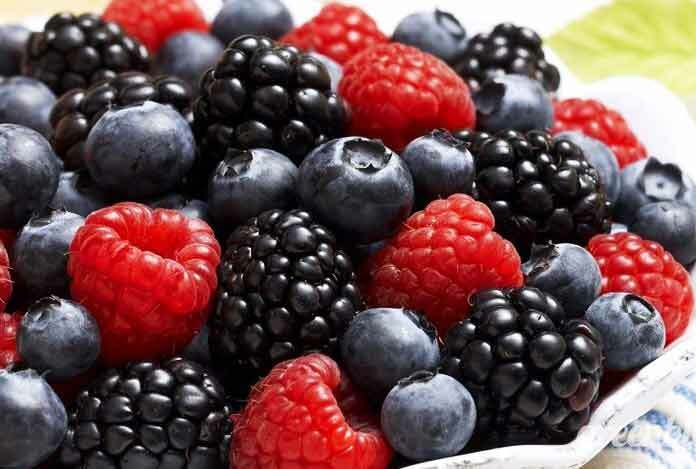 Berries are rich sources of anti-oxidants, and have been known to be very useful in reducing belly fat. They help reduce the inflammation and fat deposits all over the body. Strawberry, raspberry and blueberry are also a good source of resveratrol, which helps reduce the risk of dementia. It has been proved through numerous researches that working out in sun catalysis the fat shedding process. The so-called vitamin D source seems to disintegrate fat deposits, making it earlier to lose. 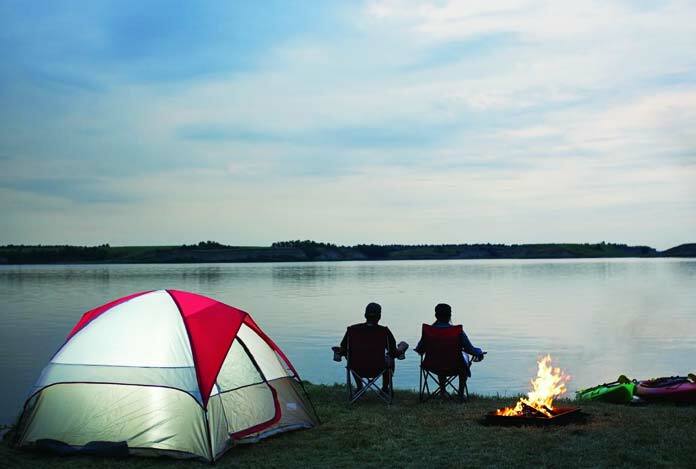 Be sure not to have more than 20 minutes of sunscreen-free interaction with the natural rays. 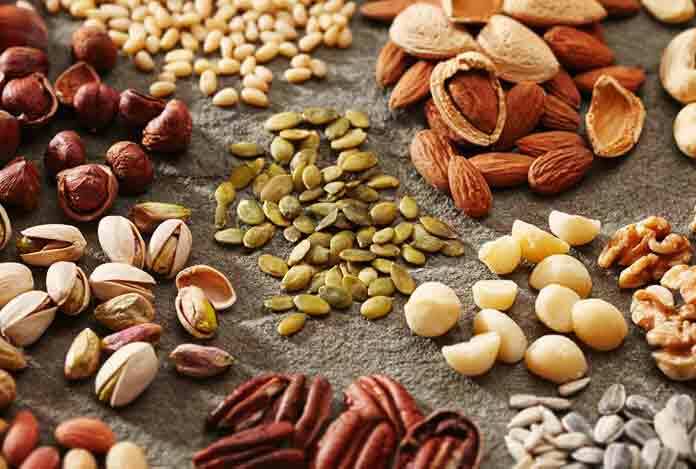 Nuts are a rich source of mono-unsaturated fats – the right kind of fat for the body. Research done by Reina Sofia University Hospital indicated that people, who consumed nuts like cashew, ground nuts and so on decreased their belly fat by around 20% in a 28-day period. 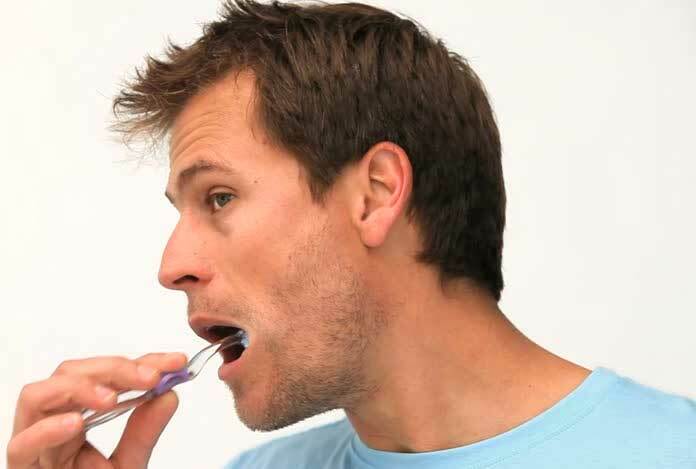 Apart from giving you an ethereal smile, brushing your teeth after every meal can actually help you reduce belly fat. Researches show that brushing teeth have a Pavlovian response, signaling your brain that the kitchen is closed. 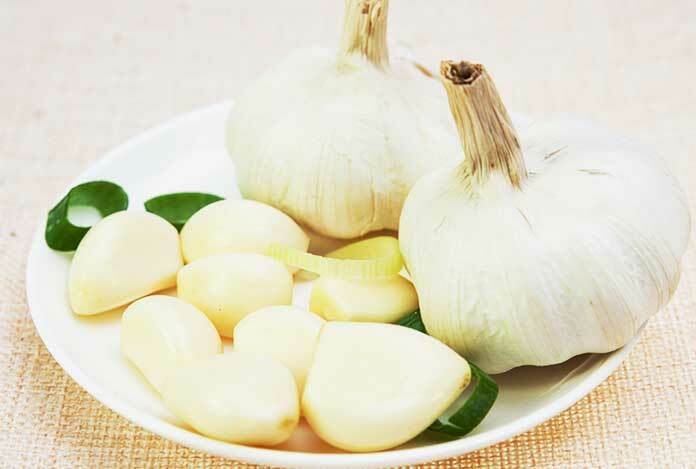 Including the flavor of garlic in your food can be beneficial. It makes your liver healthier and enhances your metabolism. This in turn decreases a lot of fat deposits around the belly area. 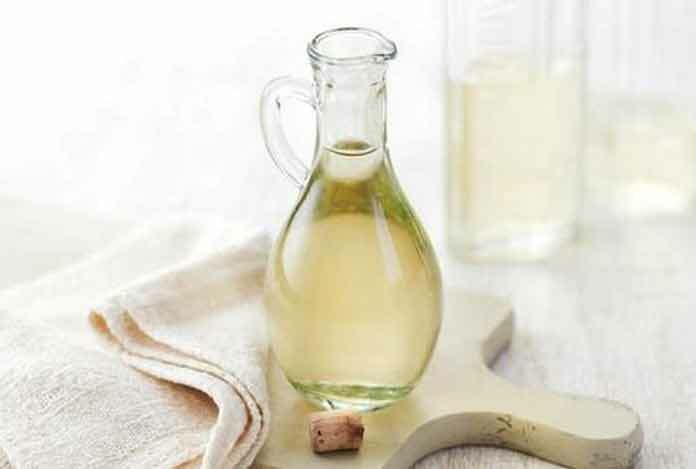 Various researches by Korean Universities have shown that adding a little vinegar and other such acidic ingredients in your food can boost the metabolism by about 40%. 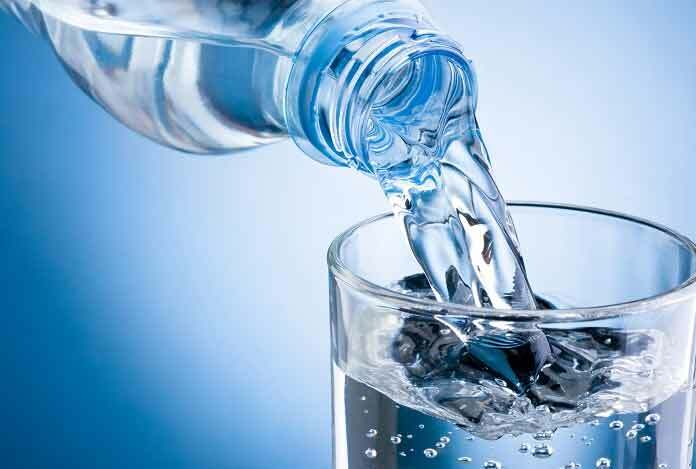 Water helps remove excess fat from your body, and detoxifies the body by flushing out toxins.